Archaeologists have been digging at the Tall el-Hamman site for 13 years, and have unearthed some pretty convincing evidence supporting the air-burst idea. The findings were presented on November 15th at the annual meeting of the American Schools of Oriental Research, by archaeologist Phillip Silvia of Trinity Southwest University. 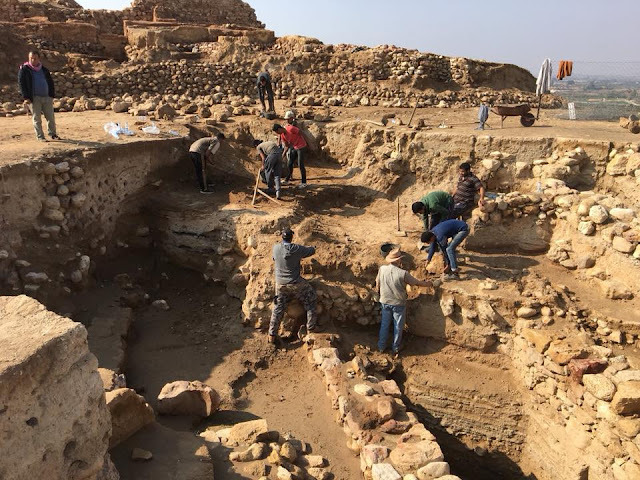 They were also published in a paper by Silvia and co-author and archaeologist Steven Collins called "The Civilization-Ending 3.7KYrBP Event: Archaeological Data, Sample Analyses, and Biblical Implications". The exploding meteor destroyed the ancient city of Tall el-Hamman in Jordan. 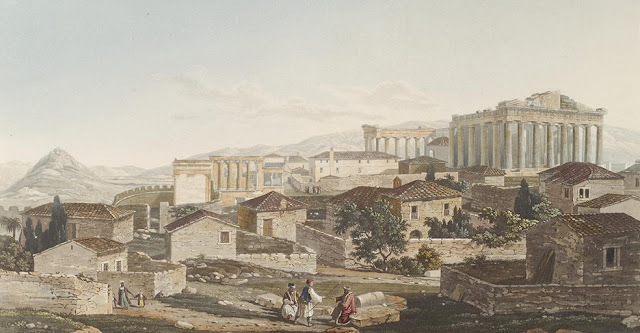 Archaeologists also wondered if an earthquake that caused burning petro-chemical eruptions could have caused the destruction. 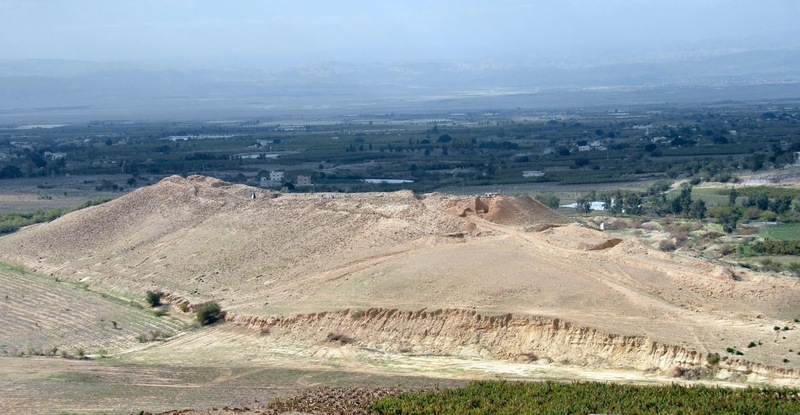 This burning would have explained the thick layers of ash at Tall el-Hammam, but doesn't explain the "large-scale absence of tumbled mudbrick that would be typical of earthquake damage," according to the paper. Archaeologists have been studying the area for 13 years to uncover more evidence to explain the sudden event, and according to Silvia and Collins, they found it. 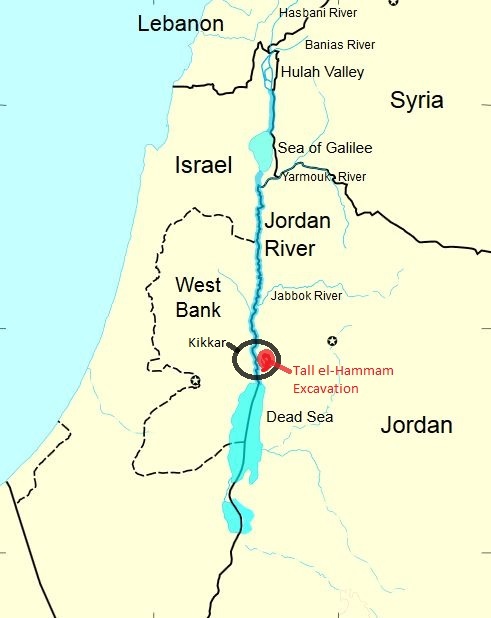 There is other evidence that supports the air burst theory behind Tall el-Hammam. 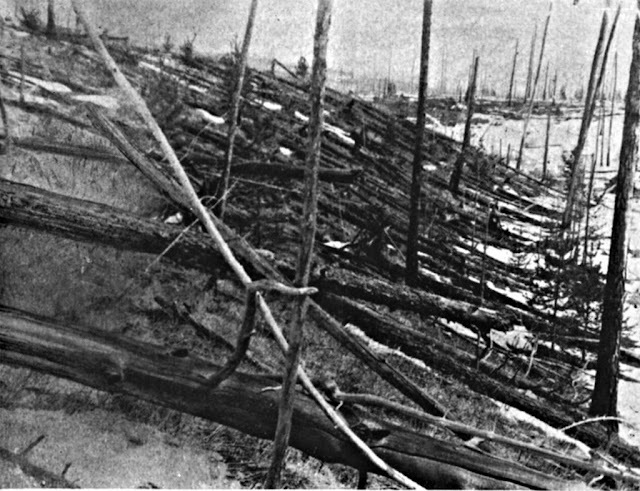 Meteor air burst sites like Chelyabinsk and Tunguska have the same signatures of meteor air burst that Tall el-Hammam has. These include high levels of platinum, a high incidence of magnetic spherules, and also a high incidence of what are known as scoria-like objects (SLOs). 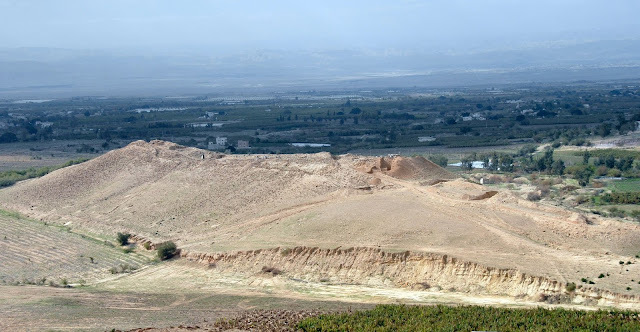 Some scholars think that Tall el-Hamman is the city of Sodom from the Bible. That idea has been around for a long time. 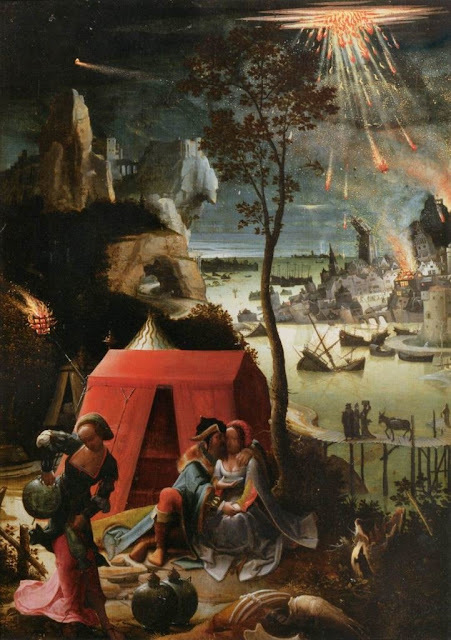 It's in the right place, and a meteor air burst would certainly explain the Genesis quote. It's interesting that the Genesis quote mentions sulfur specifically, since a layer of sulfates and salt was deposited on the area by the event, destroying "the vegetation in the land." But not all agree. Very interesting. Except for the conjecture that God wouldn't use natural forces that he created to bring judgement. As a Christian I do believe that science proves the bible not disproves it. 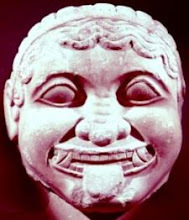 It only goes to prove that Shamash, the Babylonian sun god, hurled his thunderbolts in anger after his people refused to follow the law as laid down through him by Hammurabi in 1800 BCE. Direct evidence of the Babylonian religion being the one true religion! So one should talk of hammanites not sodomites, and the perfection of God's loving judgement is safe? Just because you have identified the vector does not mean God did not send it.